Ruth Langsford loves to wear to wear my customised Carmen dress! Ruth Langsford seen again in my customised Carmen dress on Loose Women. She looks stunning- thank you! Michaela Jedinak featured in BEYOND BESPOKE! 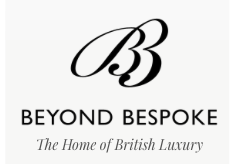 Michaela Jedinak was interviewed by Beyond Bespoke- home to British Luxury, about her fashion journey and how she dresses some of the world's leading businesswomen. Her clean cut, figure flattering and empowering dresses reflect contemporary classics and the latest trends.Unlike many designers she challenges traditional fashion rules and offers a choice of styles to fit and flatter every body shape. Dr. Penny Law, The Countess of Bradford, in my Bernadette dress! 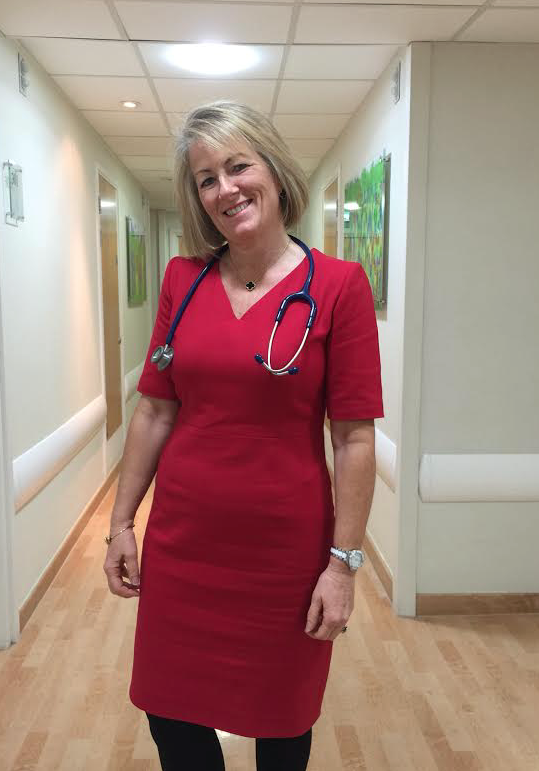 Dr. Penny Law, an Obstetrician and Gynaecologist at the Portland clinic, dressed in my red Bernadette dress for the BBC documentary " Five Star Babies- Inside the Portland Hospital". 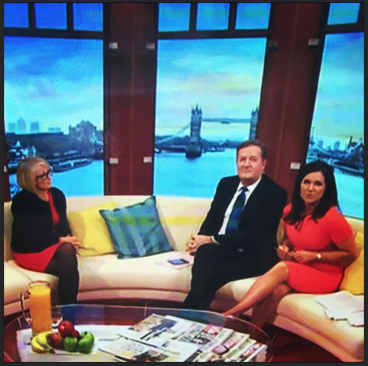 Dr. Penny Law in my red Bernadette dress on Good Morning Britain! Dr. Penny Law is a Obstetrician and Gynaecologist at the Portland clinic. She was featured in the BBC documentary " Five Star Babies- Inside the Portland Hospital". 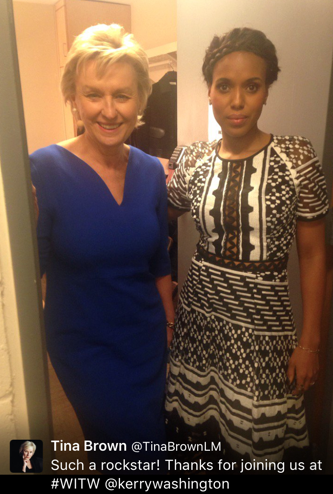 Ahead of the programme she was interviewed on Good Morning Britain by Piers Morgan and Susanna Reid, where she wore by red Bernadette dress. It is has a feminine dress silhouette with a nipped in waist and the cascade of box pleats in the back ensure an alluring ladylike air all day long. 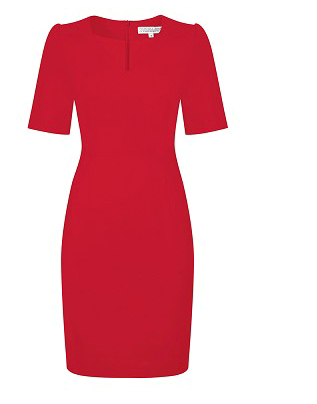 The Winner Wears RED- Stella Photi in the red Amelia dress by Michaela Jedinak! 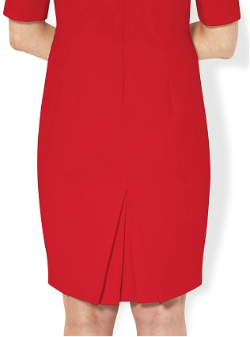 Nothing brings out the element of authority and strength like a red dress. 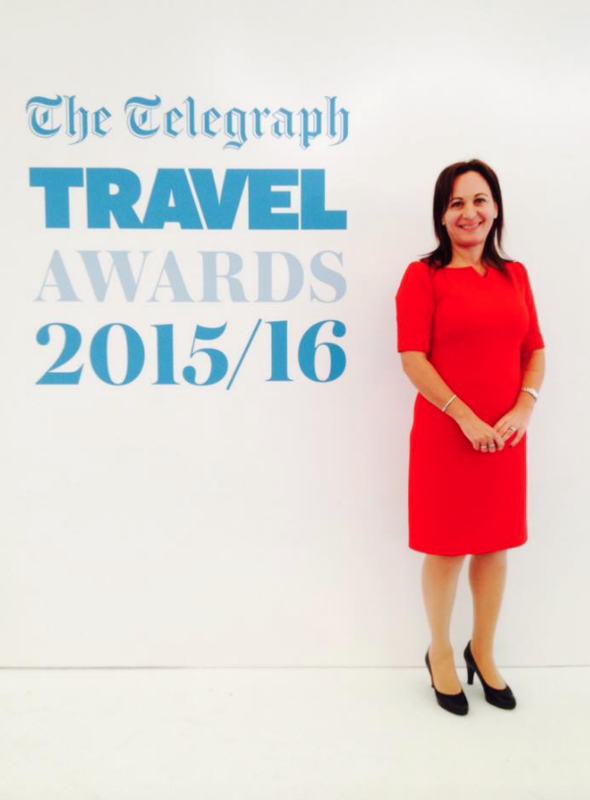 Last week Stella Photi, the founder and MD of Wellbeing Escape won the TELEGRAPH TRAVEL AWARD 2016 for the BEST Specialist Tour Operator. A fantastic achievement and testament to hard work and termination. Congratulations and thank you for choosing to wear my red Amelia dress! 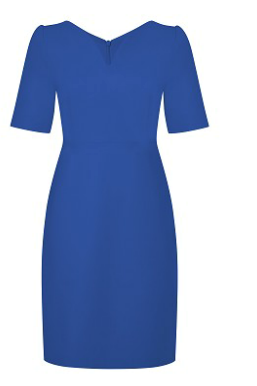 The Amelia dress has modern classic design that takes you with ease from day to after hour occasions. 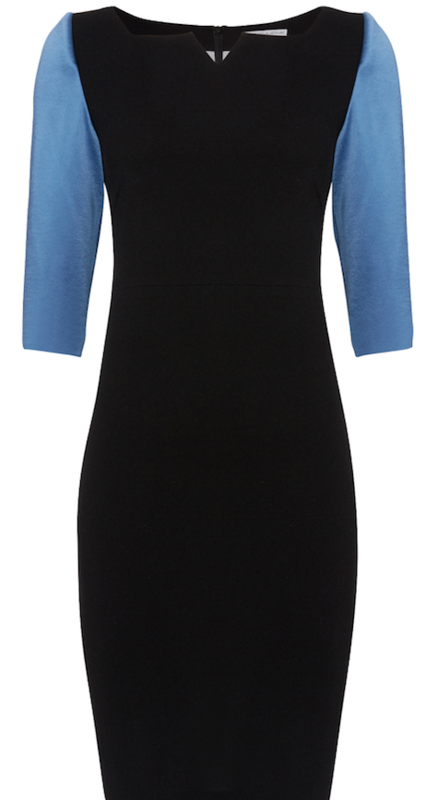 It is available online in three more colours electric blue, white and black. 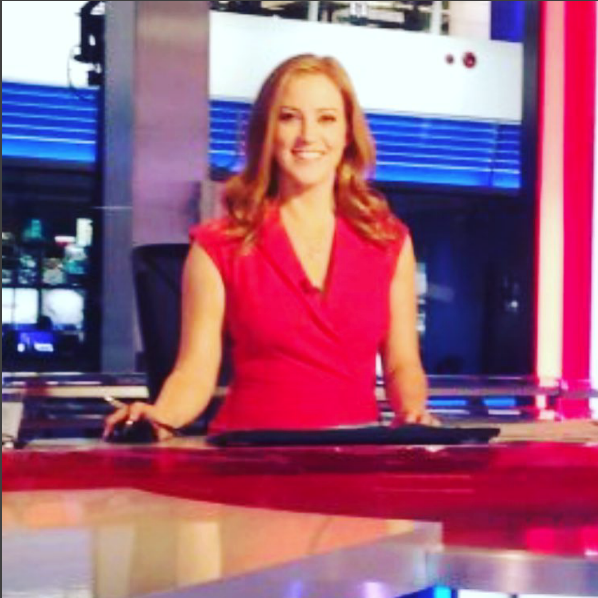 Sarah Jane Mee wears again my red Gina dress on SKY NEWS! 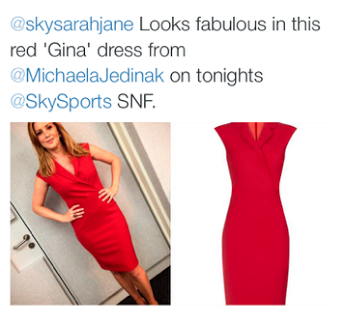 TV presenter SARAH JANE MEE was dressed again in my red GINA dress on SKY NEWS. 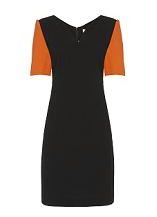 The Gina dress has a sleek feminine shilouette and is a an essential for the wardrobe of a business woman. 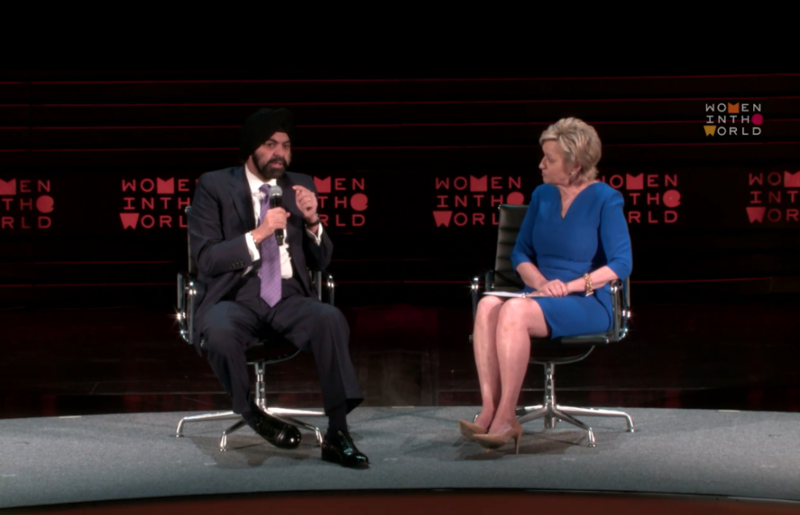 Tina Brown in my blue Bailey dress at the Women in the World Summit, New York 2016! 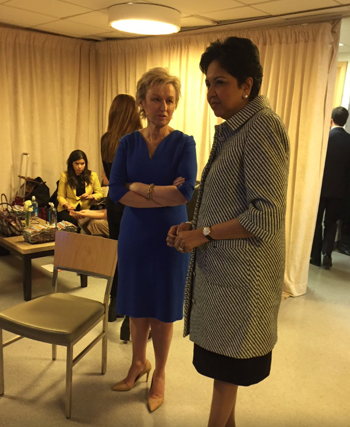 Tina Brown was dressed on the 3rd day of the Women in the World Summit in New York 2016 in my customised Bailey dress, which is made out of Italian blue single Crepe Wool and was lengthened in the hemline and made with a 3/4 sleeve. She looks strong, elegant, effortless chic and comfortable in it. 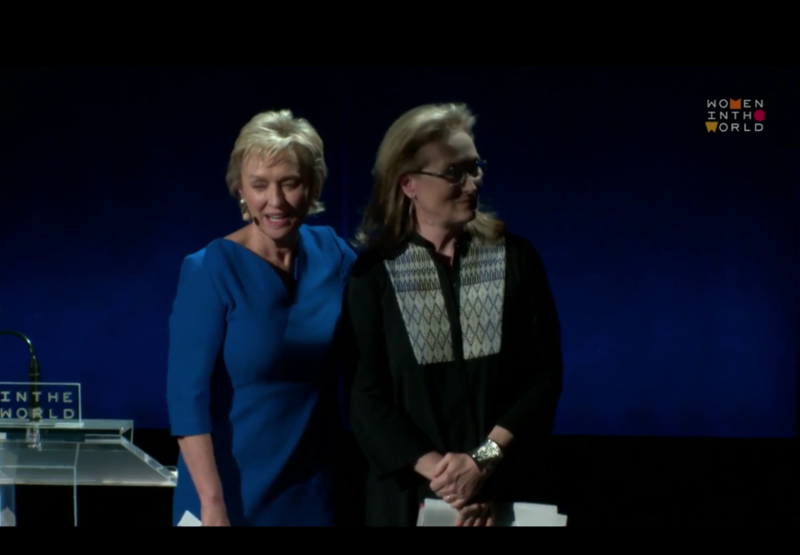 The dress simply underlines the amazing and accomplished woman she is. In association with the New York Times the Women in the World is a digital platform that features activists, artists, CEOs, peacemakers, entrepreneurs, and firebrand dissidents. You can watch all the interviews of the Summit 2016here, follow them on Twitter and on Facebook . 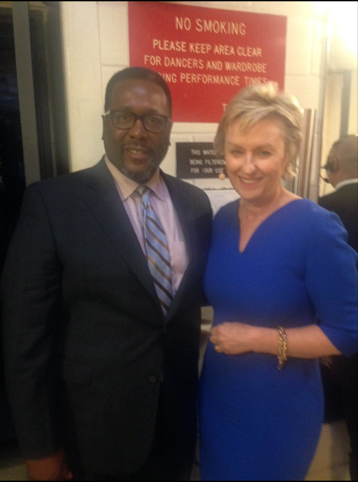 Tina Brown has been pictured in my dress with Meryl Streep, Kerry Washington- TV star from SCANDAL, Indra Nooyi- CEO of Pepsi, Ajay Banga- CEO of MasterCard and Wendell Pierce. Michaela Jedinak featured in SHEERLUXE! Michaela Jedinak fashion label was featured in SHEER LUXE- please click here to read the full article. On Fashion Revolution WEEK Michaela Jedinak shows the team behind her fashion label! Get your favourite dress design by Michaela in an original UNGARO FABRIC! Get your best DENIM DRESS!